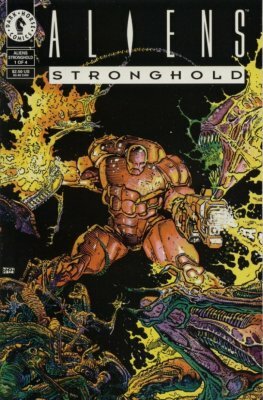 In between and around the various movies in the Alien franchise, Dark Horse was busy creating an expanded comic universe. 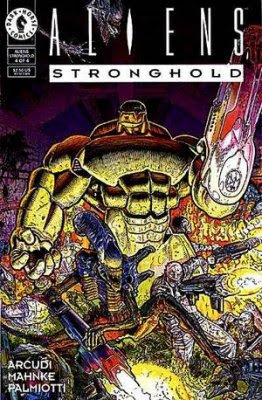 Similar to their Star Wars expanded universe, the quality of the projects ranged from really good to really bad. 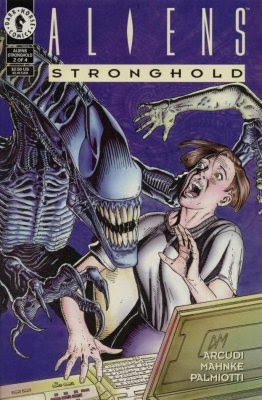 There wasn't much middle ground. 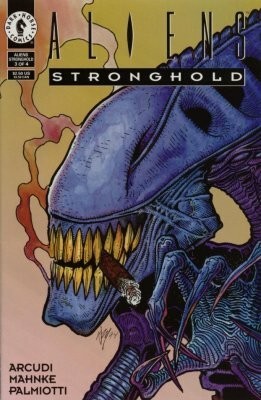 Labels: Aliens, Dark Horse, Why is the terrifying Alien smoking a cigar?